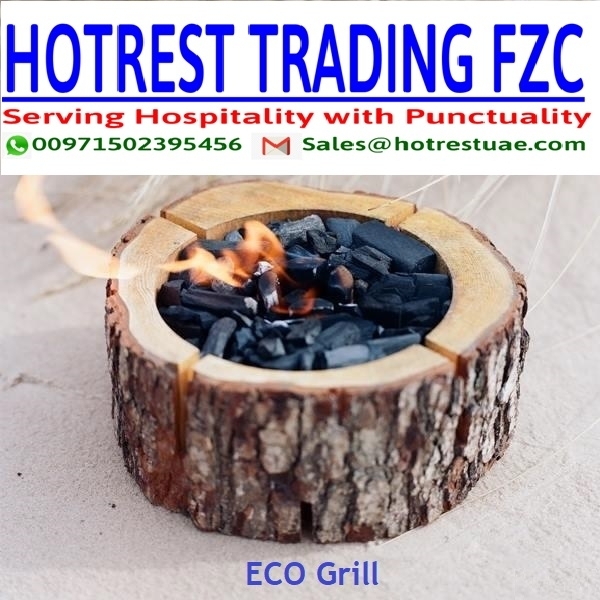 Wooden eco grill or eco grill bbq or eco grill disposable barbecues or eco friendly disposable bbq, whatever is the name, this biodegradable design makes it 100-percent environment friendly barbeque grill in dubai. As it is made with natural raw materials, the firewood does not emit any harmful carbon and is completely biodegradable in UAE. This Well-contoured design makes it easy to ignite and lights up quickly. This is a natural product in UAE. Very slim and portable & disposable, great firewood alternative and eco friendly in dubai. This one is hassle free and ready to use in minutes. 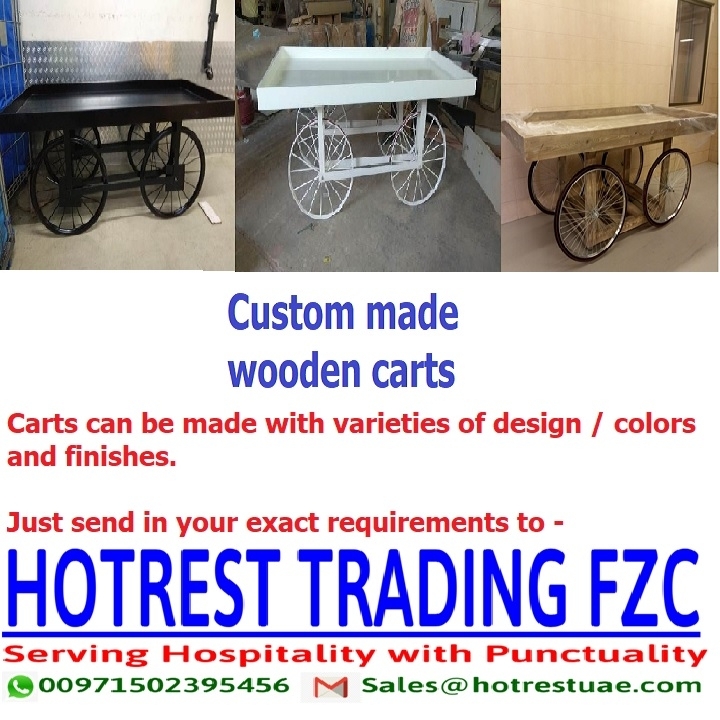 Wooden cart or wooden thela or thattukada is a street food themed trolley for serving customers to give a feel of street food. The thela or thattukada is meant for the original street food serving theme. If you are creating a theme for street food in dubai, probably it is best to have a service cart like thela ot thattukada to give a look of best indian street food in dubai. 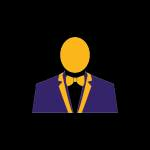 We make custom carts to suits individual theme with variety of design, colors and sizes. This can be used for wooden platter , wooden platters for serving, movable cart platter , Wood Cart, platter , Snack Serving Platter as well. decorative wooden serving trays or rustic wood serving tray or round wooden serving trays or large round wooden serving tray or unfinished wood serving tray or inexpensive rustic serving trays, whatever is your need, Hotrest wooden trays are perfect solution. 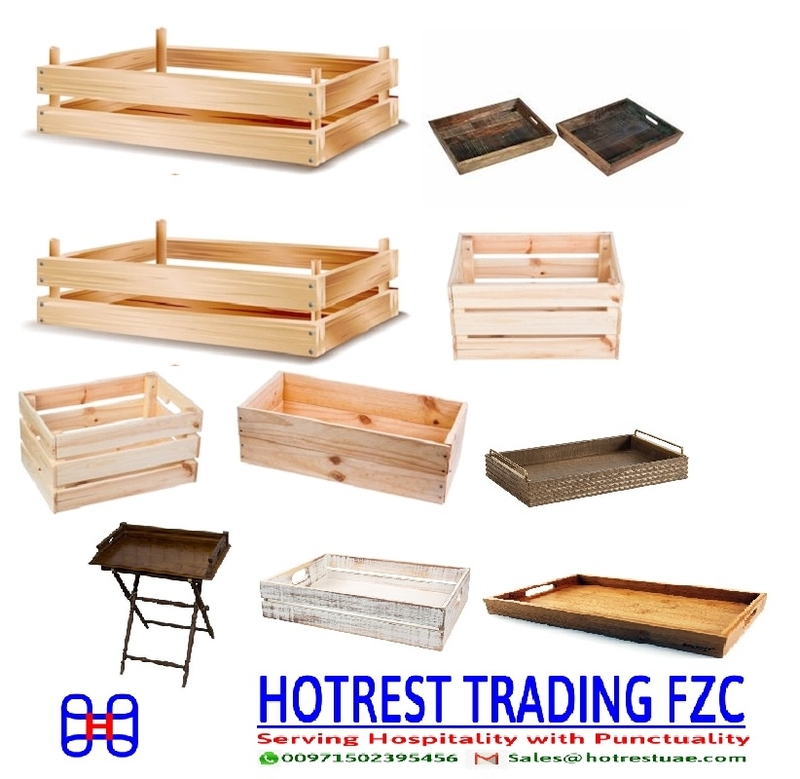 Hotrest serves you with Serving Tray, Rustic Serving Tray, Wood Tray, Wood Serving Tray Set with Metal Handles, Wooden Tray, Tray with Handles, Rustic Home Decor, Decorative Wood Tray, just any requirement of wooden tray can be fulfilled by us. 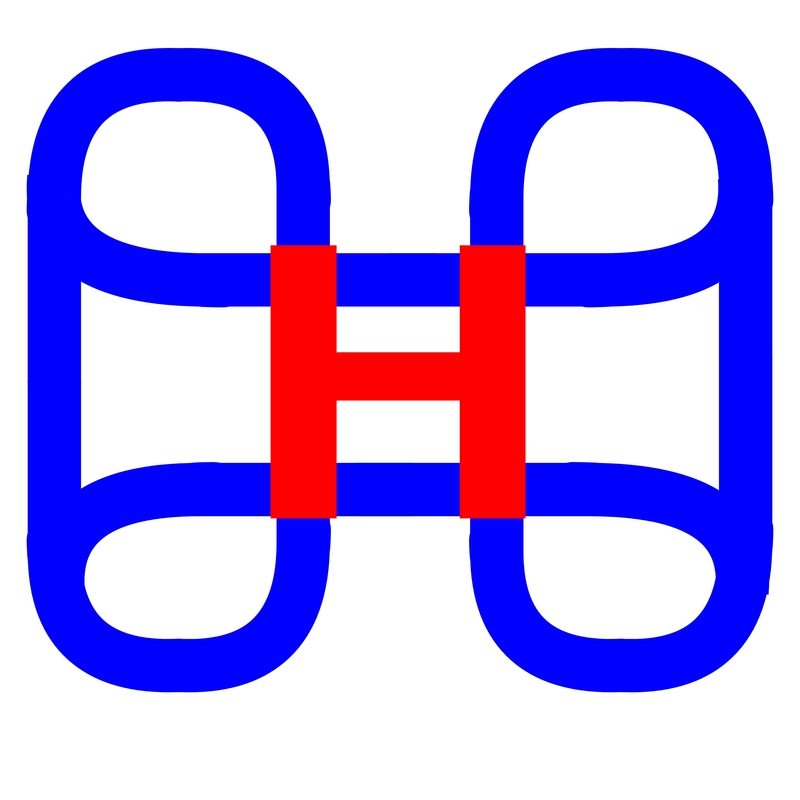 We make as per order and serve you perfect solution. Just email us on sales@hotrestuae.com and we will offer the best solution available in uae. Please tag us Serving Tray in uae, Rustic Serving Tray in dubai, Wood Tray uae, Wood Serving Tray Set with Metal Handles in UAE, Wooden Tray in Dubai, Tray with Handles in UAE, Rustic Home Decor in dubai, Decorative Wood Tray in UAE or any wooden related items. Pastry cutter for the valentines day. Cutter, Heart, Hearts, Valentines Day, Shaped, special-occasions. 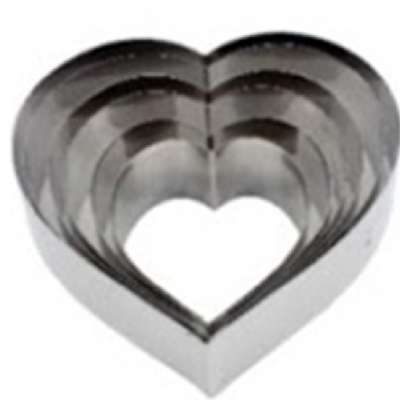 This cookies cutter is lie straight from the heart. Its serrated shape make great pastries. Available all across UAE with timely delivery. This is a set. Set of cutters (9 pc) heart shape, serrated Dimensions / diameter (mm) - 58, 68, 80, 90, 102, 110, 123, 130, 140 - height (mm) 30 thickness (mm) 0.4 – 0.5. 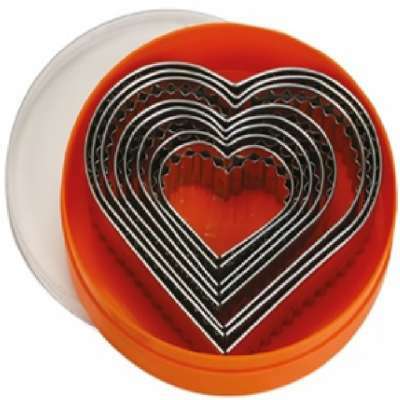 Cutter, Heart, Hearts, Mothers Day, Shaped, special-occasions. 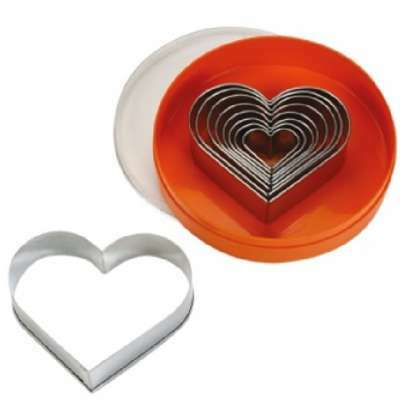 Spread a little love with a set of plastic or metal heart shaped biscuit cutters. 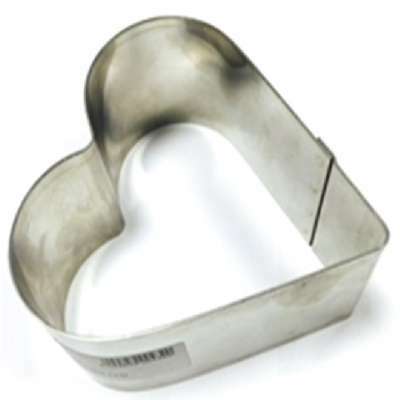 Share your love of baking with a treat made from one of our heart shaped biscuit cookie cutters. 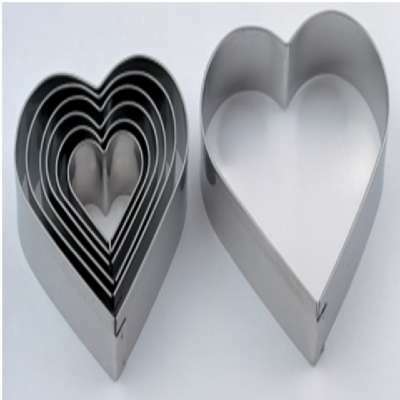 These heart bakery cutters may be used for cookies, biscuits, dumplings, mini-cakes, sandwiches, and more. 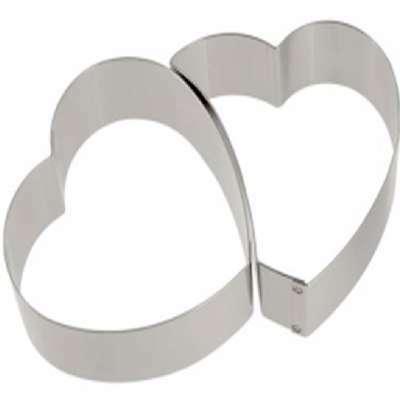 So whether you're stocking your bakery's display window with delicately decorated heart cookies or preparing cucumber sandwiches for a garden wedding, these heart shaped cutters are just the right addition to your bakery utensil set.